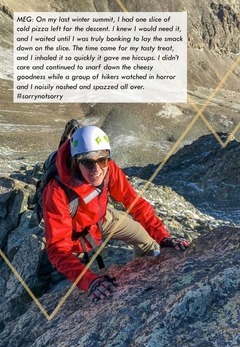 Sister friends, are you dreaming of hiking the PCT, climbing Mt. 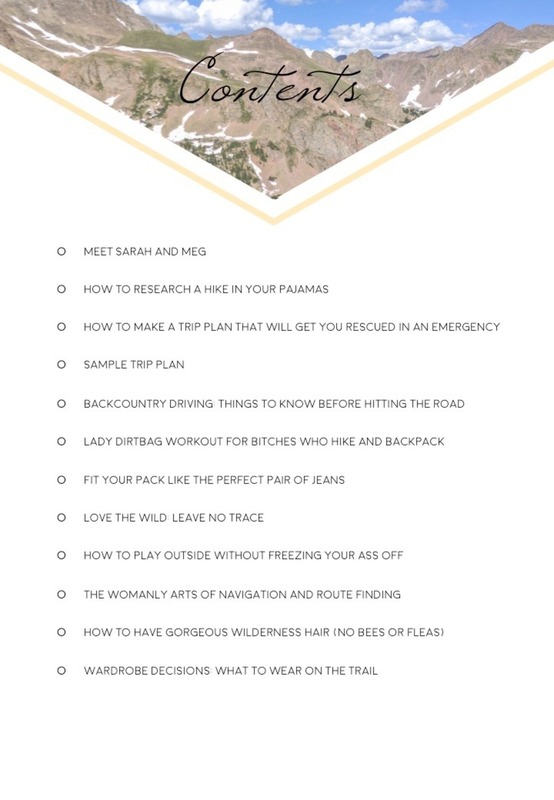 Rainier, or adventuring deeper into your favorite national park? 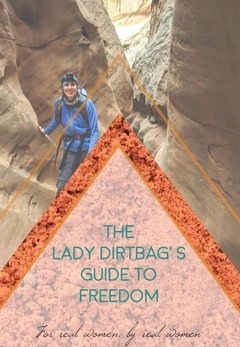 Then we have the book for you! 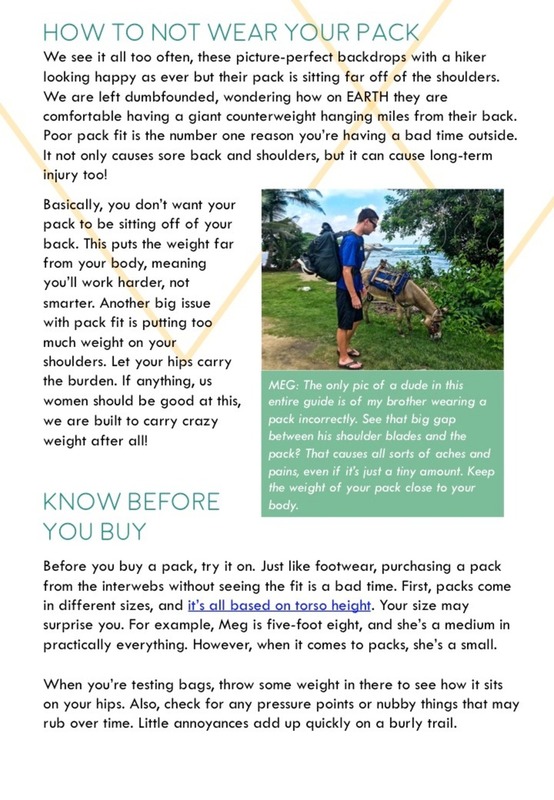 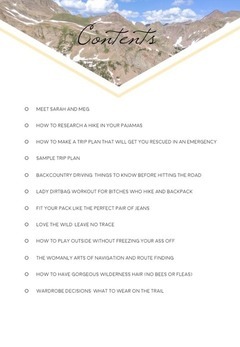 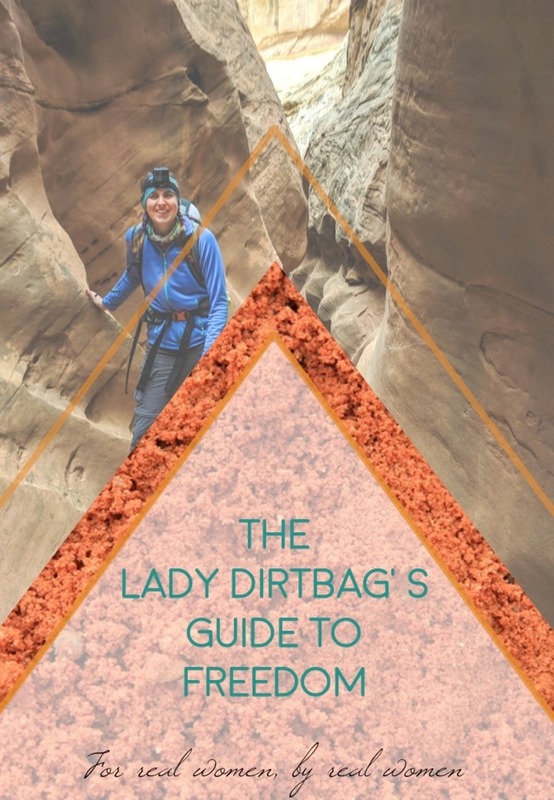 The Lady Dirtbag's Guide to Freedom is a backpacking and survival skills manual for women who want to be warm, comfy, safe, and empowered in the middle of the wilderness. We'll take you through a backpacking trip step-by-step, from planning and setting up camp to climbing your mountain. 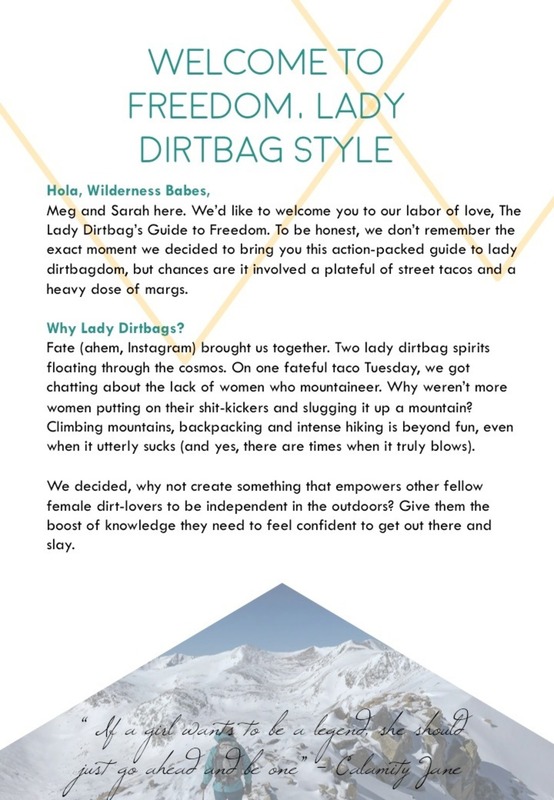 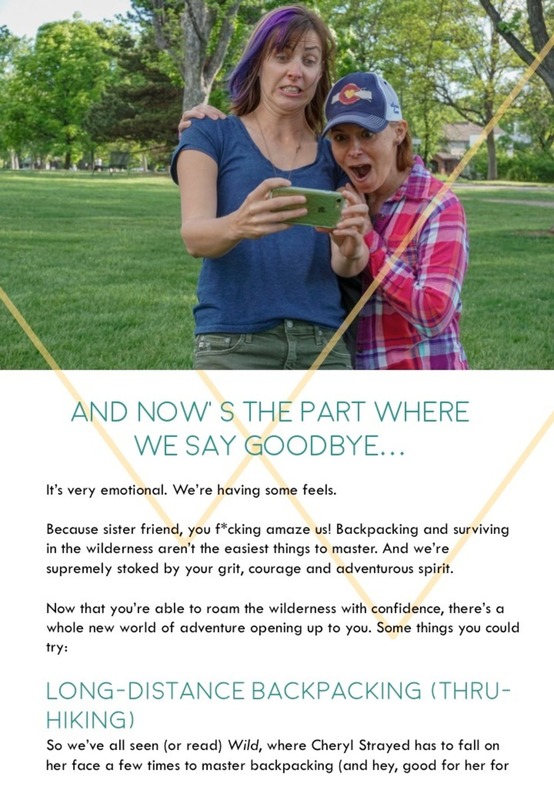 We're a pair of dirtbag BFFs and outdoor bloggers who love helping women live their hiking and backpacking dreams! 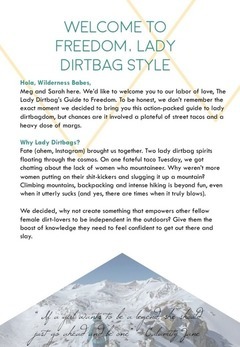 Read more about us at www.foxintheforest.net (Meg) and missadventurepants.com (Sarah).